We all had so much fun doing our Bien Nacido Vertical earlier this year that we’ve decided it’s high time for another—this time we’re hosting a one-time Solomon Hills Vertical tasting, and we’re pulling out some rare gems that are not to be missed! 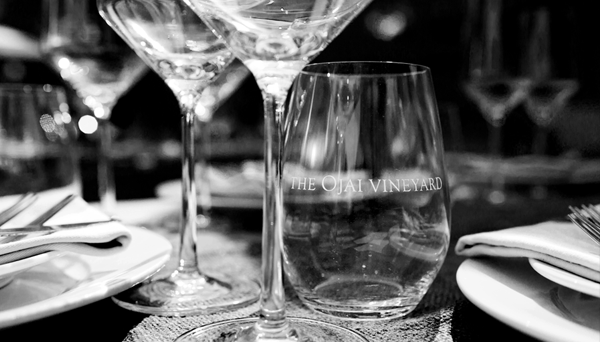 We’ll be hosting this on Saturday, June 30th from 6 to 7:30 pm at our tasting room in downtown Ojai. This will be an intimate private tasting, with only 55 tickets available for purchase on our website. Cost is $45 per person, and as always members get their 15% discount (must be logged in). Some of these wines will be allocated for purchase only to guests of this event. Our last event like this sold out quickly, so don’t delay in clicking below to secure your spot. The evening will be of a casual format: anyone with a reservation can show up at our tasting room any time between 6:00pm and 7:00pm to commence the tasting, and while food is not provided we (as always) welcome you to bring anything you’d like…We look forward to sharing this experience with you!